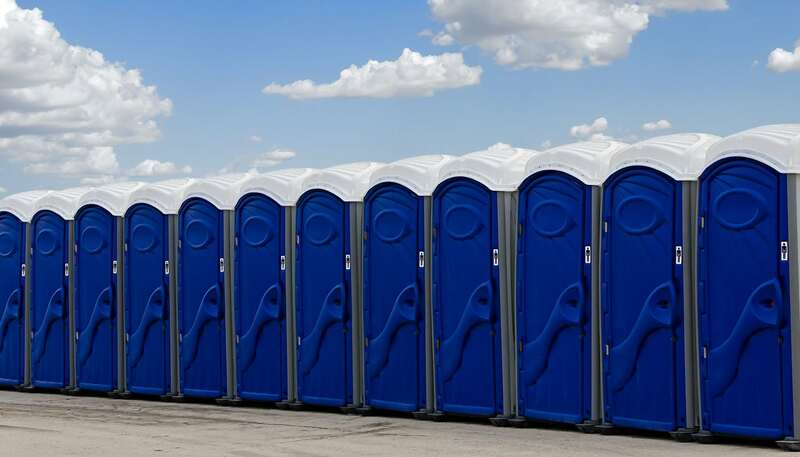 Searching for Professional Rental Porta-Potties for Your Next Event Near Muskogee, OK? Feel free to browse our gallery to get a closer look at our portable restrooms and trailers. Build for comfort, efficiency, and safety, the restrooms at Powder Room Potties deliver unparalleled convenience and value. Discover the difference our restrooms can make for your jobsite or next outdoor event. Give us a call at 918-348-1714 today to get started. Powder Room Potties offers rental porta-potties, restroom trailers. construction site toilets, and more to clients throughout Muskogee, Fort Gibson, Wagoner, Broken Arrow, Tulsa, Checotah, Tahlequah, Okmulgee, and surrounding OK communities.